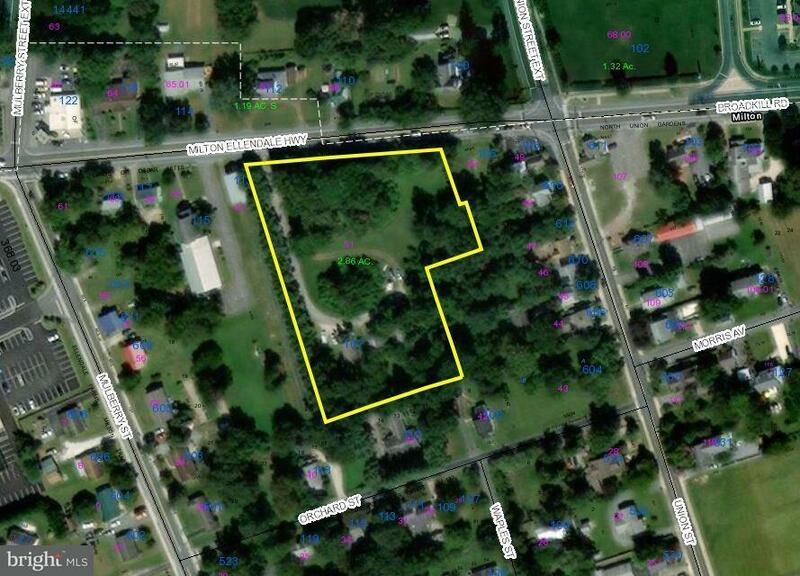 2.86 acres located on Rt 16 in town of Milton. High visibility, easy access and high traffic volume. On site town of Milton utilities.